We would be really happy for you to come to the event this year. In addition, The PHP Consulting Company (thePHP.cc) is offering a two-day training course on developing and testing professional PHP code right after PHP Unconference Europe. PHP Days in Manchester will be held by Sebastian Bergmann, Arne Blankerts and Stefan Priebsch. Learn more about PHP Days in Manchester. 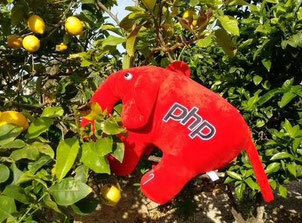 Tickets for the PHPucEU and PHP Days in Manchester are already on sale. If you have any questions, please contact one of the organizers: Contact.